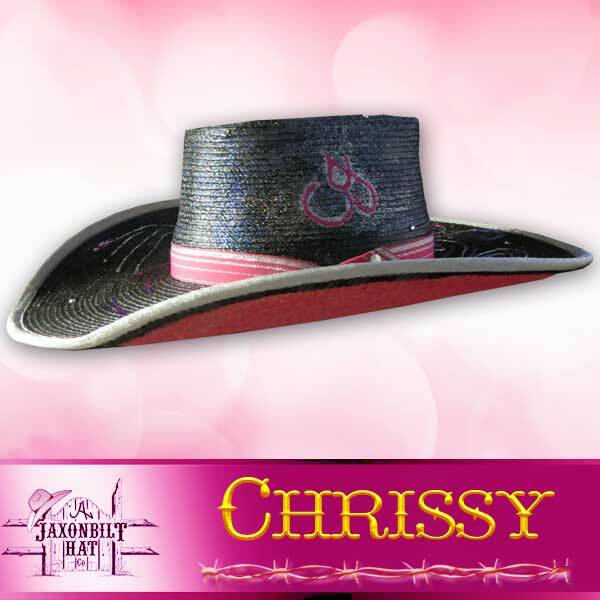 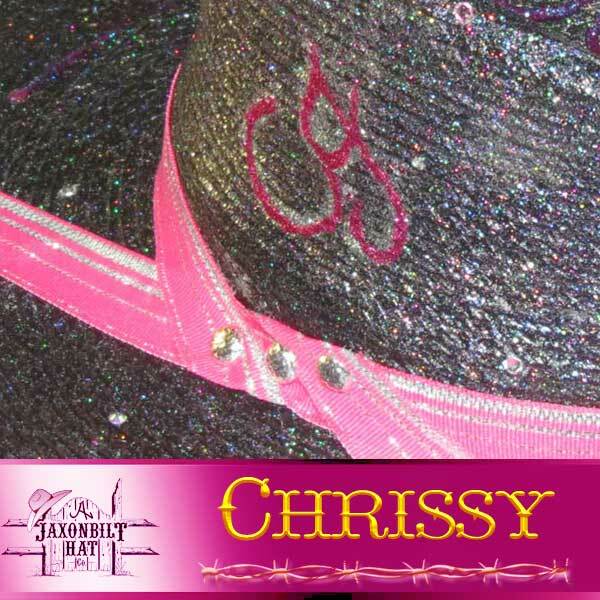 “Chrissy” A beauty of hat that catches the eye, lots of bling! 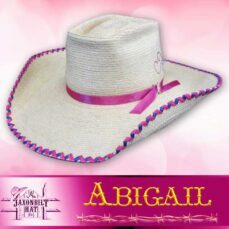 This hat demonstrates JAXONBILT’s artistic ability. 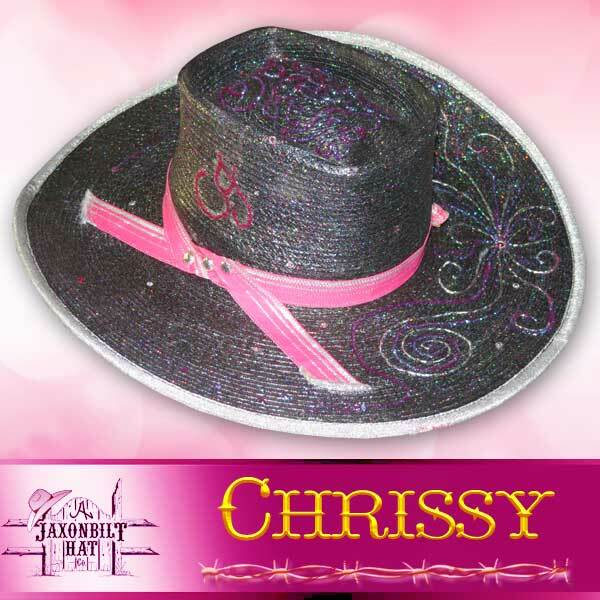 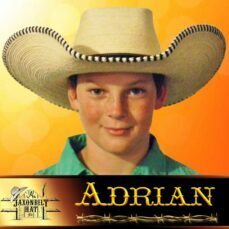 Whatever you want, let us build the hat that makes you stand out in the crowd.